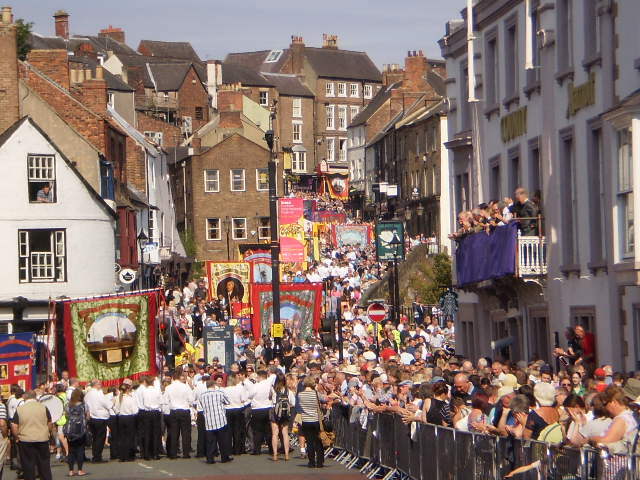 The 134th Annual Durham Miners Gala takes place on Saturday 14th July 2018. Starting at 8 am, the colourful parade of banners and bands passes through the ancient town towards the picturesque Racecourse on the banks of the Wear where the annual Big Meeting is held. Meanwhile the blessing of the new banners takes place at the imposing Durham Cathedral overlooking the town. Among the speakers this year will include Labour leader Jeremy Corbyn, making his fourth appearance. He will be joined by Emily Thornberry MP, the shadow foreign secretary. 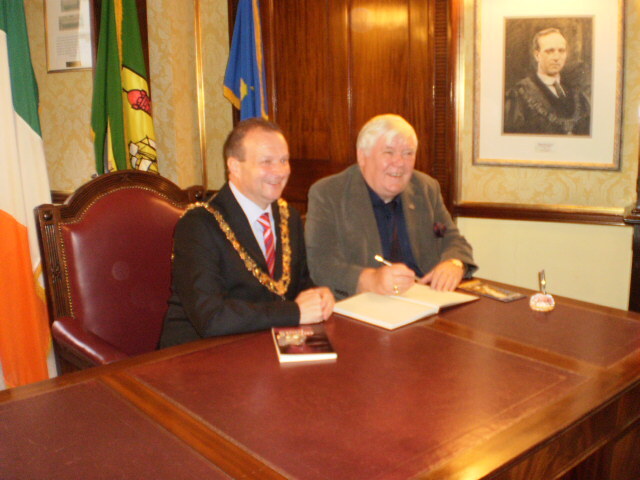 Francis O’Grady, the General Secretary of the Trades Union Congress will also appear. Estimates of the massive crowds which attend this unique event vary from a hundred thousand to two hundred thousand. With its mixture of music, politics, and community spirit and pride, the event has been growing in strength and has been increasingly attracting world wide interest and now represents a very important public display of trade union and community solidarity.